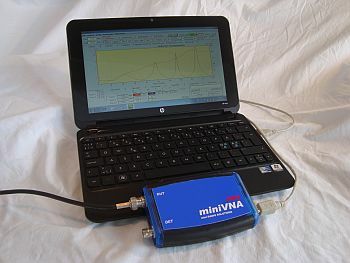 The MiniVNA-TINY is a very compact antenna analyzer with USB connection. Remarkable is the very large frequency range from 1 to 3000 MHz. The MiniVNA-TINY is a network analyzer and does not only allow measurement of SWR and impdances of antennas. As a two-port system the MiniVNA-Tiny can be used for transmission measurements on band filters or amplifiers. The device works as a vectorial analzer, suitable to do typical quadrupole measurements of S11 and S21 parameters. The results can be displayed or stored as Smith diagram. Due to the calibration with an optional calibration kit (open, short, load, see arrticle 21010.SMA) the measurement results are precise and easily reproducible. 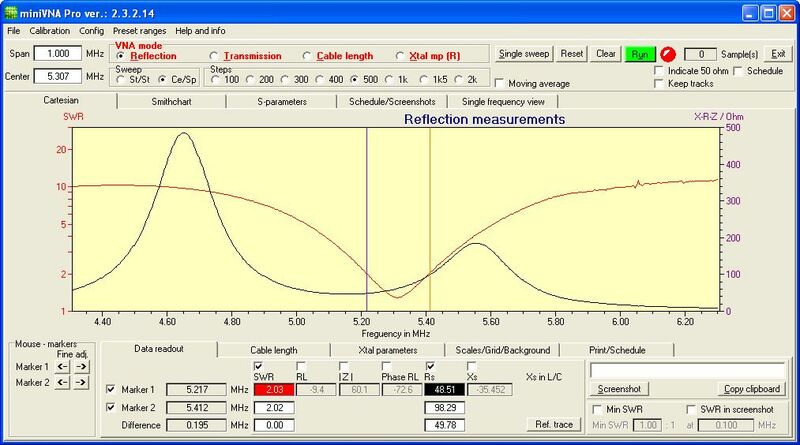 Impedance (Z) can be measured from 1 to 1000 Ω, the dynamic range is up to 70 dB. 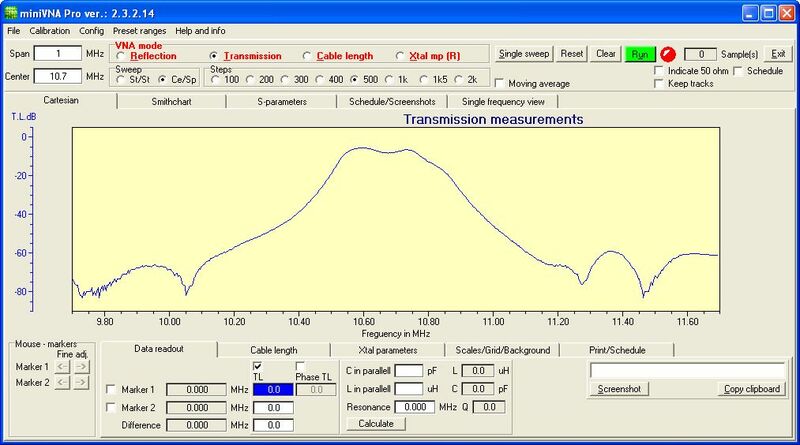 The analyser can be used as a low power HF generator as well. Power supply is done by the USB interface, an external power supply is not required. Software upgrades are also provided via the USB interface. The recommended software is 'VNA/J' the same software as already known from the other MinIVNA products. THis software is available for Windows, MAC and Linux, a new Android app is also available. The Android app is called 'BlueVNA' and is available in the Google Play Store. The connection to the Android device is done by USB, you will require an OTG adaptor (not sold by WiMo). The mini-VNA Pro BT is a furthr development of the worldwide highly acclaimed mini-VNA Network Analyser. The most prominent enhancements are a built in LiIon battery and the new Bluetooth interface. Both enhancements allow you to use the mini-VNA Pro BT ouitdoors, directly at the base of the antenna. Note on Software: The software for both versions Mini-VNA and Mini-VNA Pro BT is continously developed. For this reasons a CD ROM is not included in shipment anymore. The current software is always downloadable from the internet. 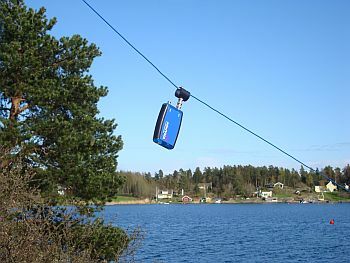 We recommend for example the program vna/J by DL2SBA. This is an application written in Java which runs fine under Windows, MacOS and Linux. This is also the software which is linked to by the manufacturer. For calibration of the Pro-miniVNA BT, we recommend this calibration set, consist of one 50Ω terminator, ref. 21001.SMA plus one open, one short. The MFJ-731 filter is designed to attenuate all AM stations, broadband and other disturbances outside of the band before the analyzer. 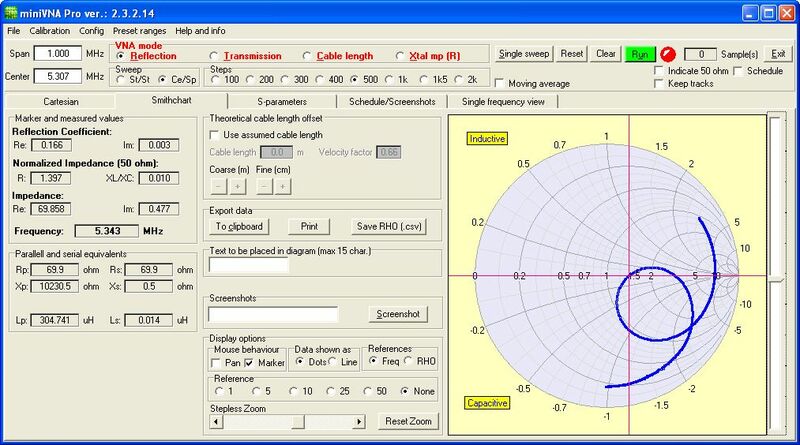 Makes sense, if measurements are to be carried out on broadband outdoor antennas, strong out of band signals distorting the antenna test results. The device has an adjustable small notch filter between 550 and 1800 kHz, and three band filter ranges for 1.8-2.0, 3.5-4.0 and 7-30 MHz.